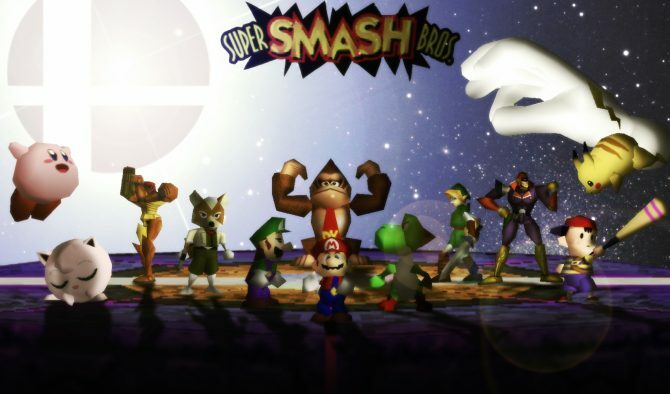 We’re a little under two weeks away until the release of Super Smash Bros. 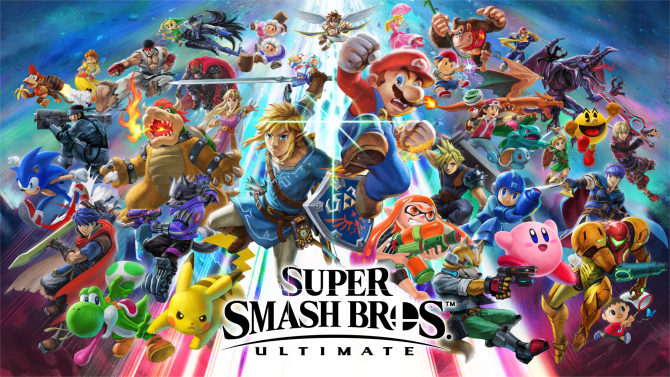 Ultimate and to make the wait until launch just a bit easier, Nintendo has recently released a new series of gameplay videos for the fighting game. Nintendo is referring to this new series of videos as “Chain Smashing” due to the way in which each of them functions. 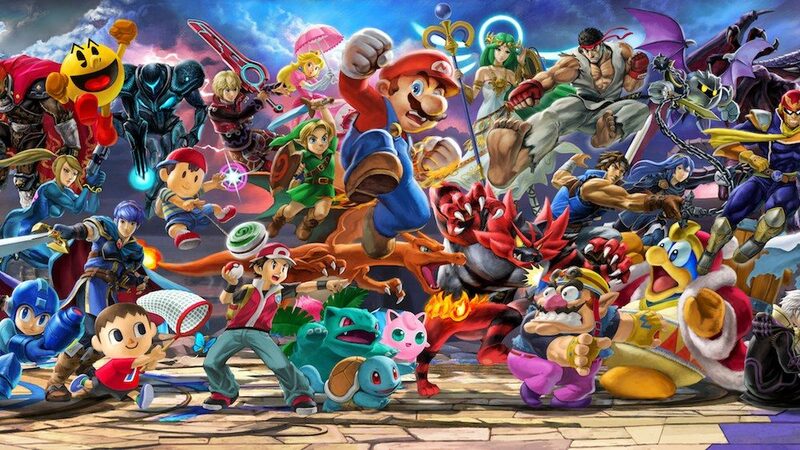 As of now, three videos have been released in total and they each showcase many of the characters of Super Smash Bros. Ultimate getting beaten up across a variety of different stages. Each video is 30 seconds long and they’re pretty fun to watch just due to the hectic nature of seeing fighter after fighter get blasted to a new location so quickly. In other Super Smash Bros. 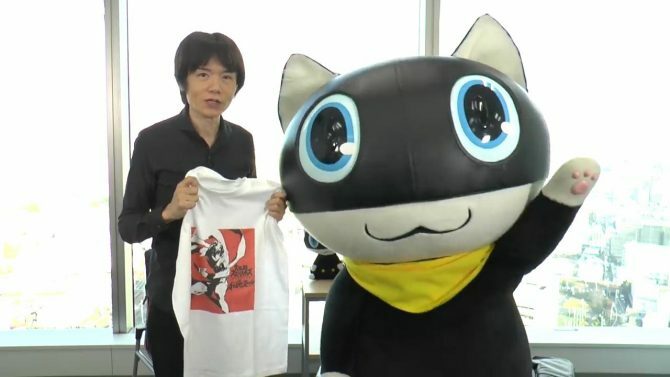 Ultimate news, it was recently revealed that the game as the highest pre-sales of any Nintendo game in history. Oh, and I was also able to play a few hours of Super Smash Bros. Ultimate for myself a couple weeks back. 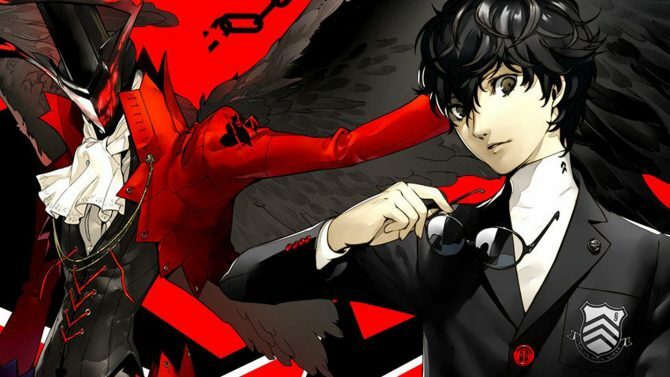 If you haven’t checked out my hands-on impressions of all of the game’s new characters, you can read them right here. All three of the videos that Nintendo has released so far can be found at the bottom of the page. If you weren’t already counting down the days until release, Super Smash Bros. Ultimate arrives on Switch on December 7. If you still haven’t pre-ordered a copy of the game for yourself just yet, you can still do so over on Amazon.